If you’re a government geek (like me) you love to see how federal, state, and local governments set their budget priorities. 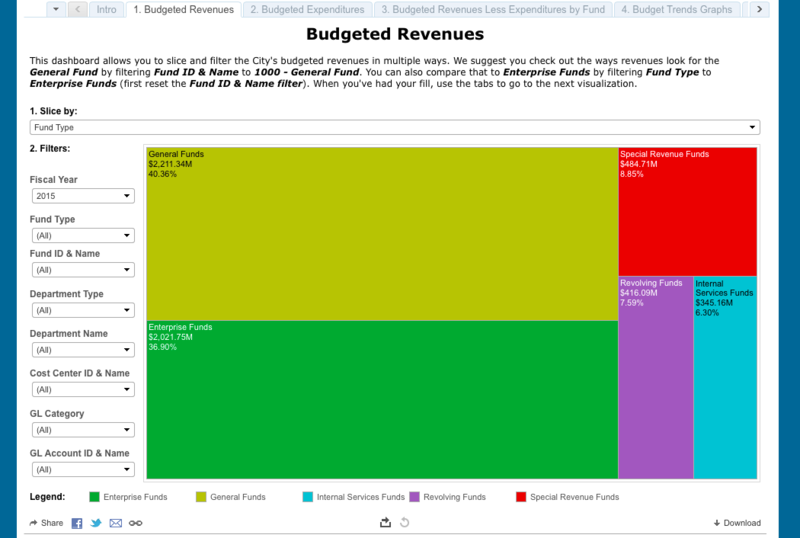 And (like me) you probably get even more excited when you can see those priorities linked to revenue and spending in an easy-to-find, read, and understand format. Below, I’ve shared some of the best city government websites (divided into large and small categories) in terms of financial transparency. As a note, I’ve chosen those websites where data can be manipulated by the user, rather than websites with data that is housed solely in a PDF-like format. This, I believe, makes the data far more useful to the average citizen. 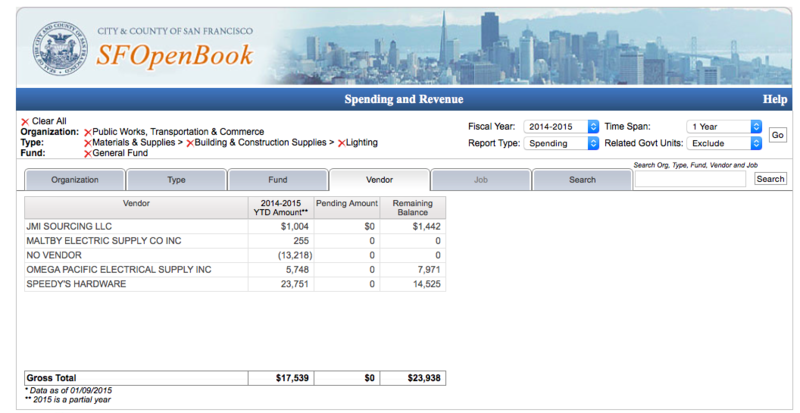 The navigation on San Francisco’s OpenBook is a little more clunky than some of the other’s on this list (and producing the reports can be really slow), but the wealth of information—for example, you can view both the mayor’s proposed budget and the final enacted budget, the efficiency of city programs, vendor payments, and employee compensation—should be commended. 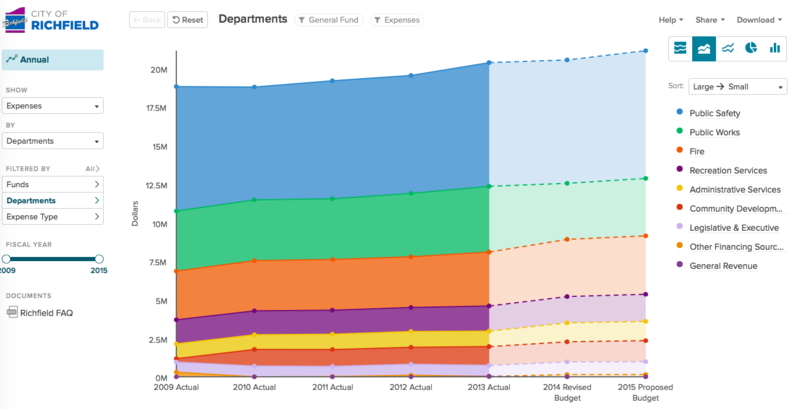 NYC has a new main transparency Web portal called My Money NYC, which contains dashboards for around 100 city agencies (and even includes data specifically related to the city’s rebuilding efforts following Hurricane Sandy). 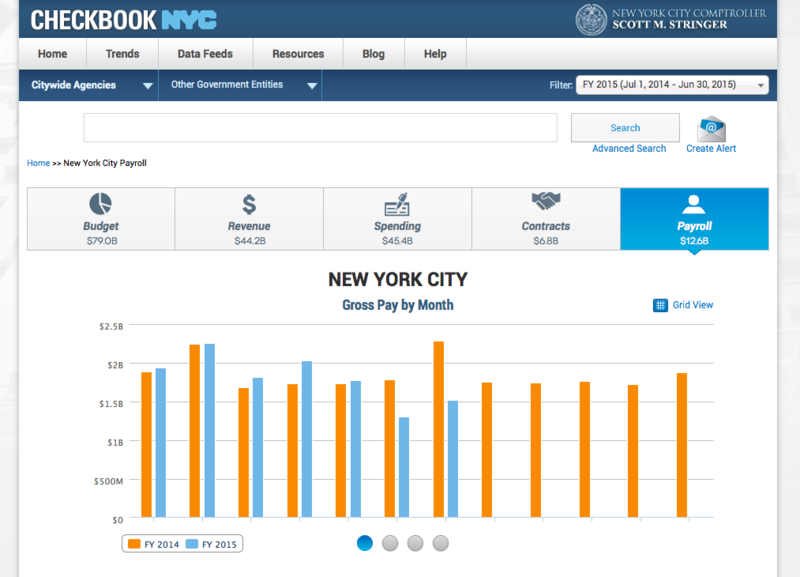 Here, you can find a link to Checkbook NYC, which displays the city’s day-to-day spending and revenue in various areas. The city and county’s online checkbook displays non-confidential payment transactions in an easy-to-search database. 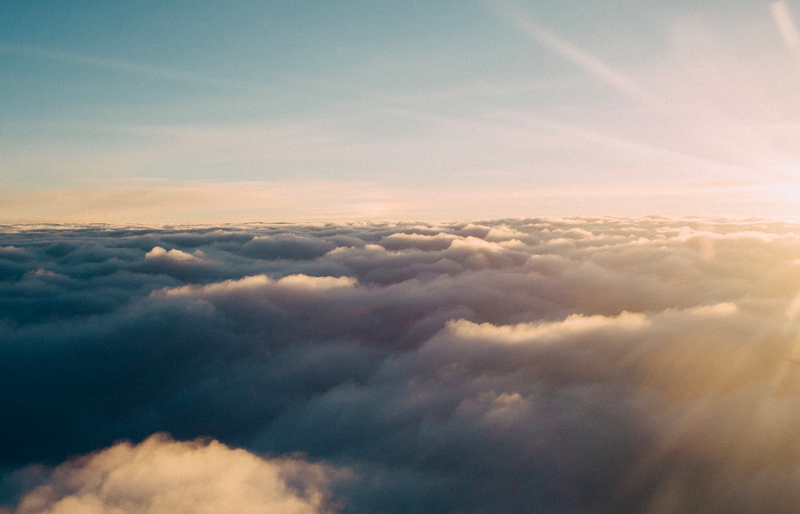 Users can view approximately five years of data, including payments to vendors, PCard travel and procurement transactions, and per-program spending data. The data is also downloadable in .xlsx and .csv formats. 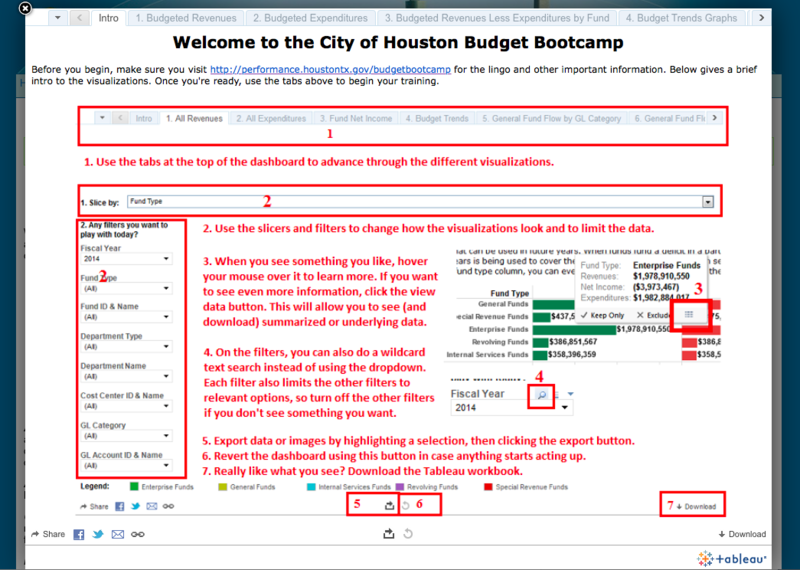 While not the most intuitive of sites, Houston’s budget transparency page makes up for it by offering a Budget Bootcamp that not only explains how to view the various available data, but also gives a primer on financial lingo. 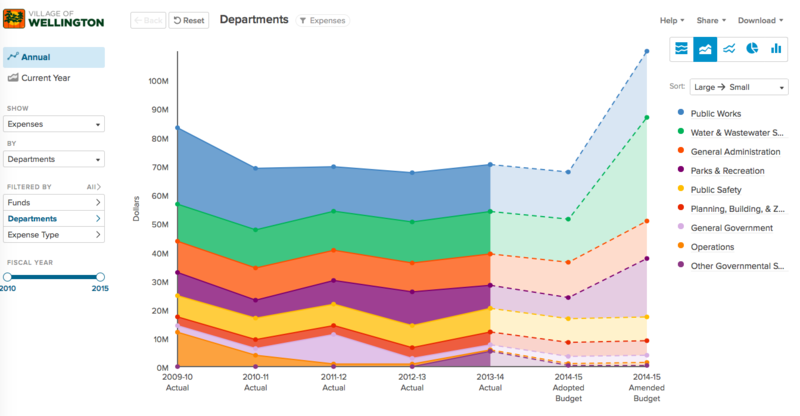 The OpenBaltimore site has 110 different datasets, including employee salaries and contract spending by agency. It’s not as user friendly as some websites, but a lot of the data (like contract spending) is, according to the site, updated on a monthly basis. 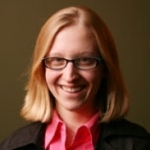 Most data can be viewed in Excel format or graphically, and everything can be easily exported. Of course, it’s easy to believe that the larger the city, the more funds it has to expend on a website that makes budget and other financial information easily accessible. However, even smaller cities (and villages) have found ways to get their data out there. Many of these localities have chosen to use the OpenGov platform. 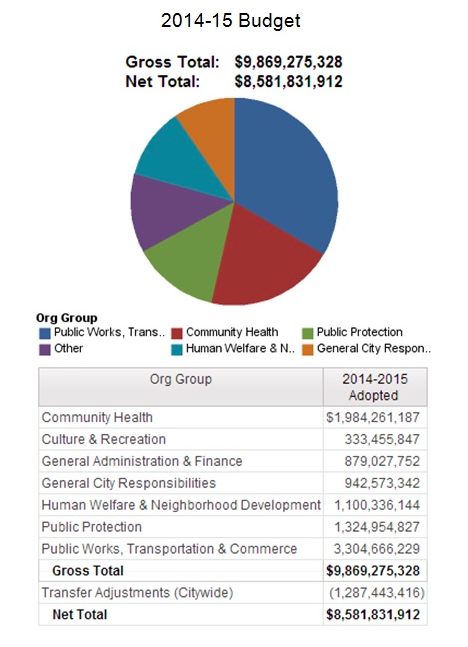 For example, the Village of Wellington, Florida started its own transparency website (Open Wellington) about four years ago where residents can find specific transactional information. 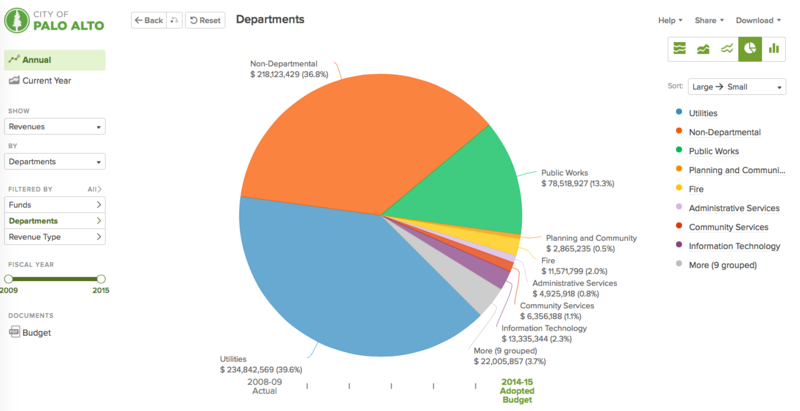 But last summer, the village launched its own OpenGov website, where residents can analyze budget information and trends. Palo Alto, California, and Richfield, Minnesota, are also using the platform. Most interesting. Wonder how citizens use this info? Thanks for these examples. 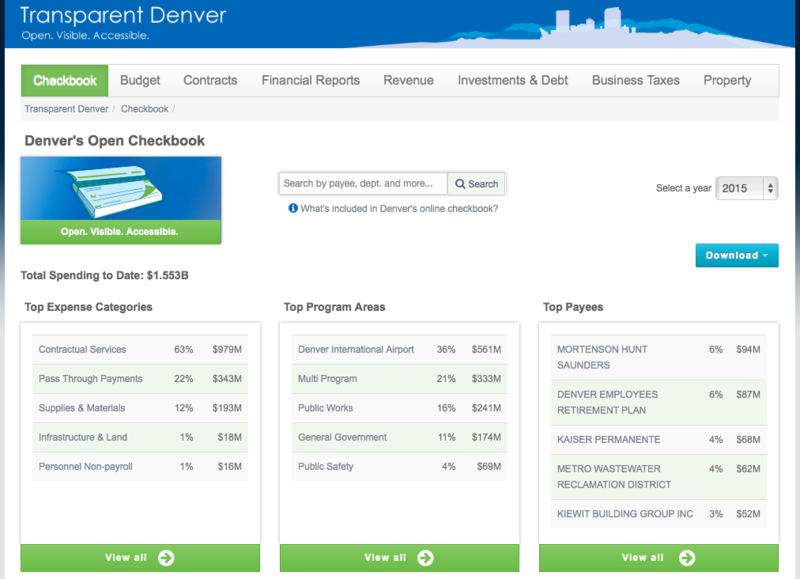 City of Denver’s transparency site is very impressive and easy to use. I wonder how much the general public uses these transparency websites. It would be nice to have some metrics on that.